“The ‘Ta fang hsi-yu chi’ by Hsuan-tsang (a Chinese scholar who wrote about India) tells the story of Apalala. Kasyapa Buddha was a man with the power to control the weather. He did so by controlling the evil dragons that possessed the power to bring storms. In return for his good will in controlling these storms, the local people offered him grain. Eventually, the people started to forget to offer the grain and Kasyapa grew angry. 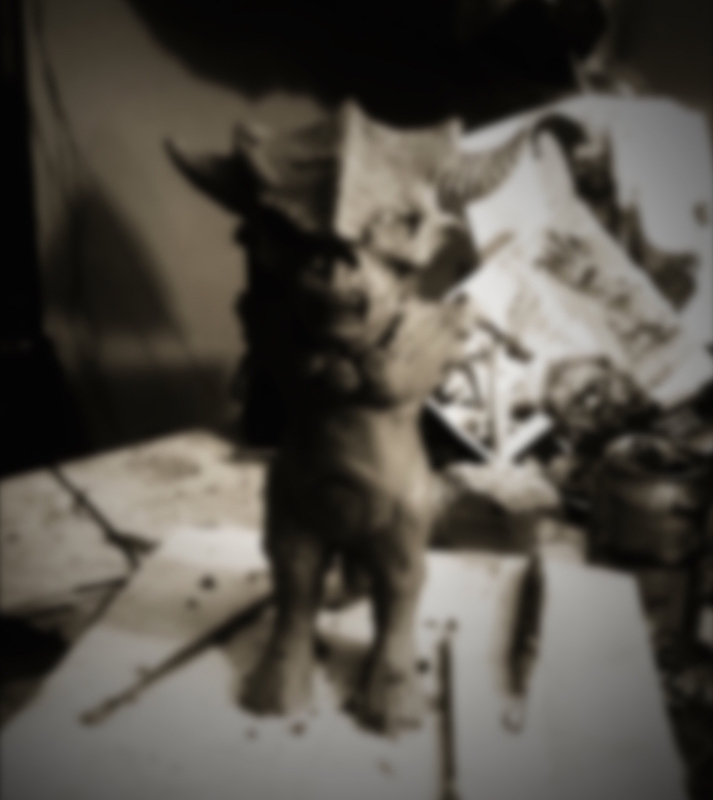 He prayed that he would become a dragon, so that he could punish them for their selfish behavior. 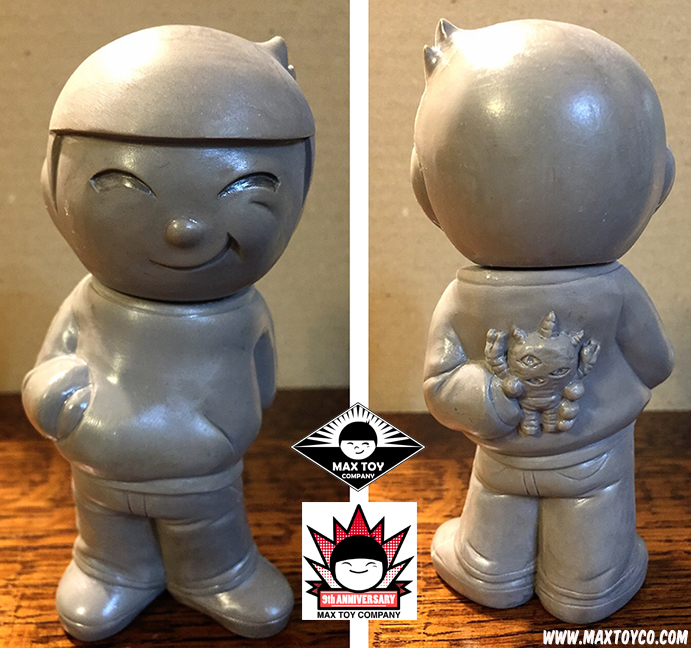 Mark Nagata over at Max Toy Co is proud to reveal his latest sofubi prototype in full, the adorable Max Boy! 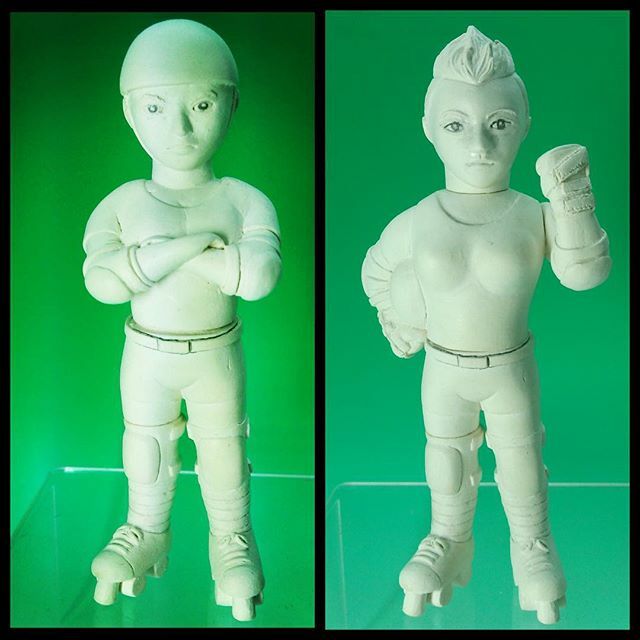 A loving tribute to Mark’s son Max, as well as iconic Japanese mascot figures such as Sony Boy, the stunning sofubi mini has been sculpted by none other than Makino-san of TTToy, standing at around 4″ tall (TBC) and featuring articulation in the neck. 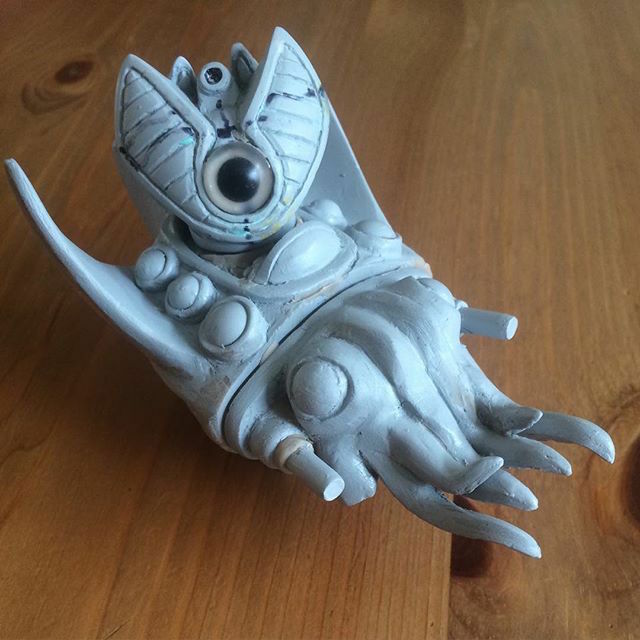 A deceptively simple looking design, the little guy is brimming with subtle details, our favourite of course, coming in the form of the micro Eyezon that Max is hiding behind his back- absolute genius! 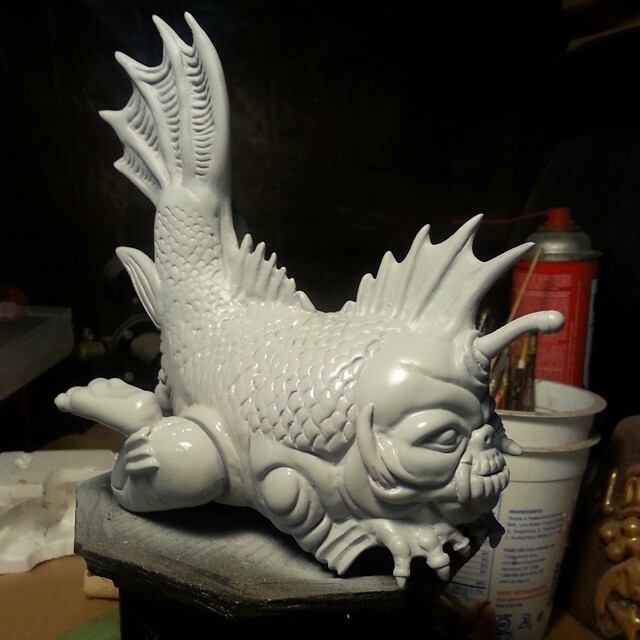 Currently under production at the iron molds factory, we’re told to expect the little guy’s debut at some point in late April – early May. 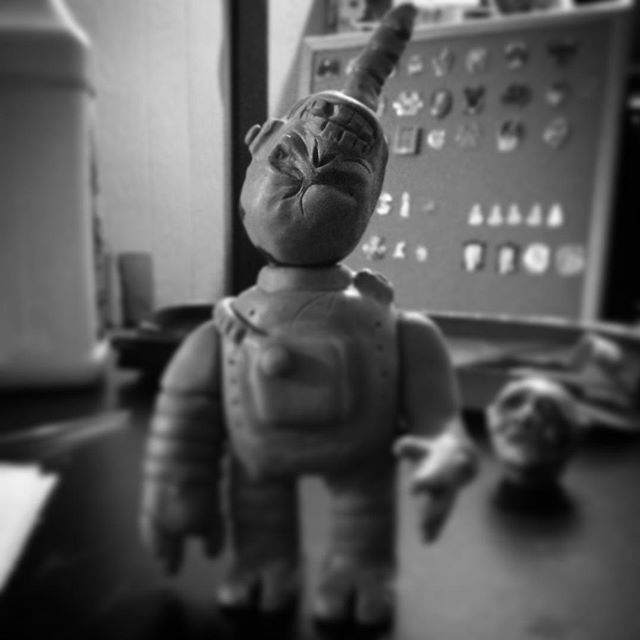 Stay tuned for a vinyl test shot reveal soon!